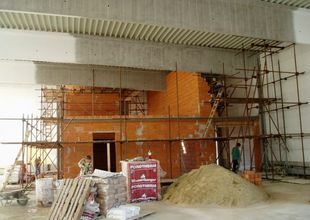 Investor HOME RICHARD & SONS CZ s.r.o. 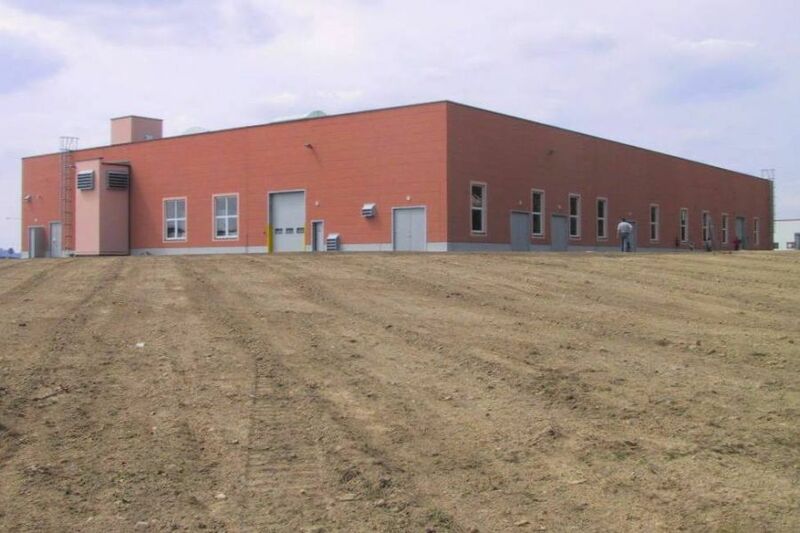 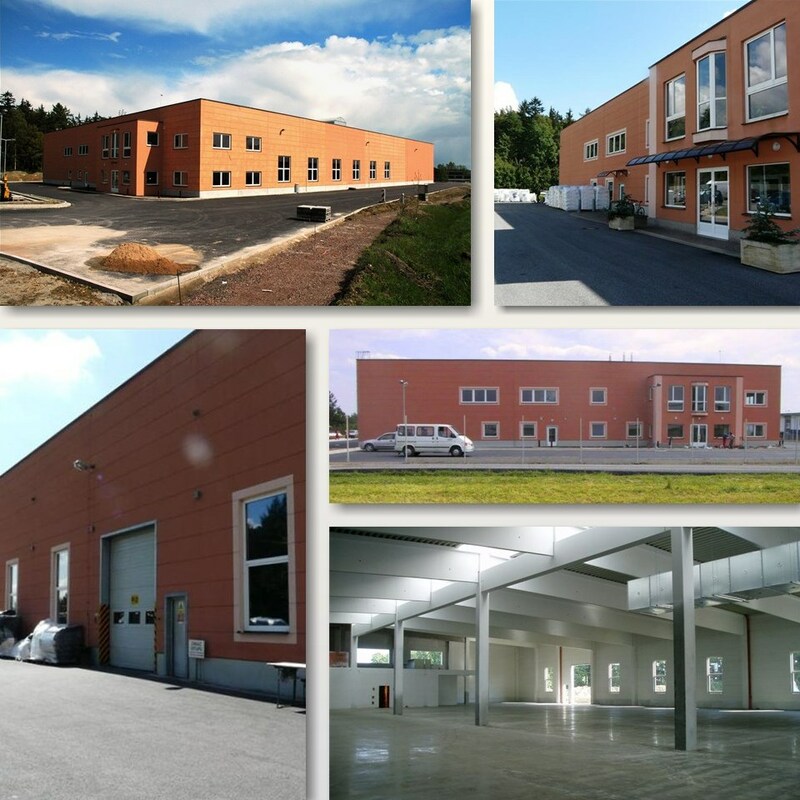 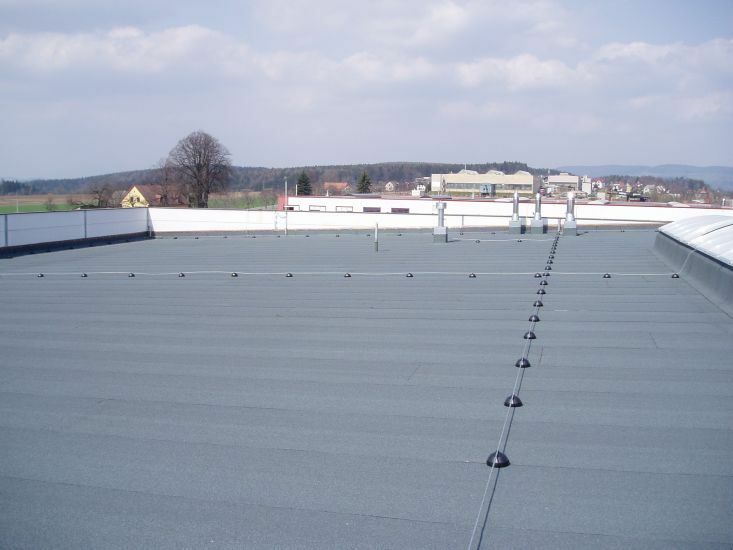 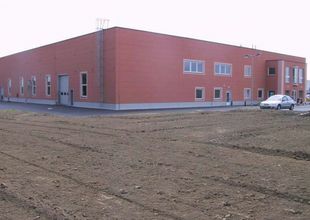 The subject matter of the project documentation was the construction of a manufacturing facility for & HOME RICHARD SONS CZ s.r.o. 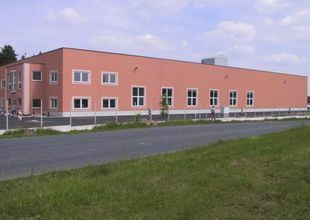 in the town of Červený Kostelec. 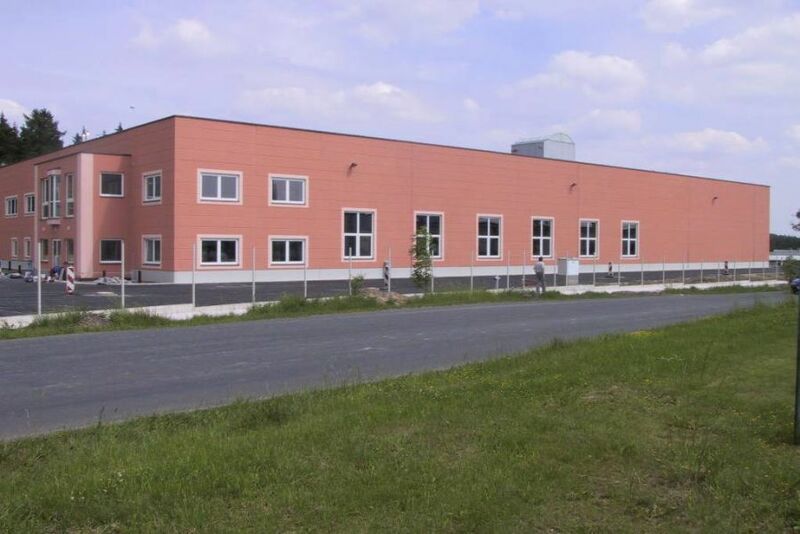 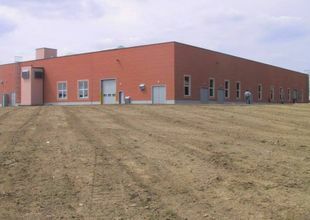 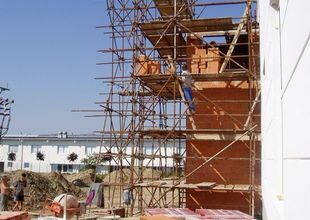 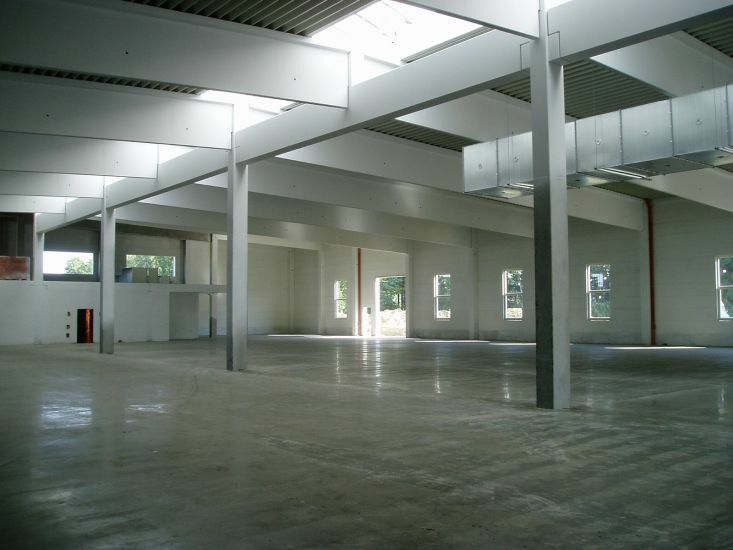 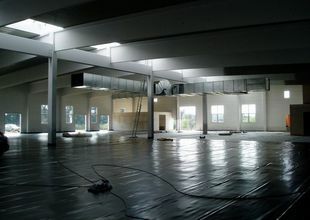 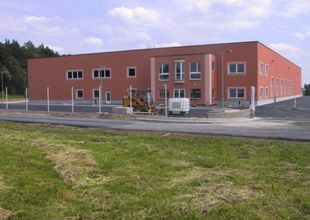 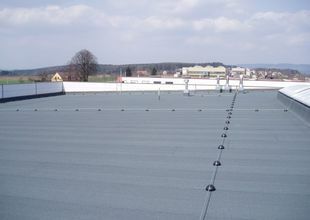 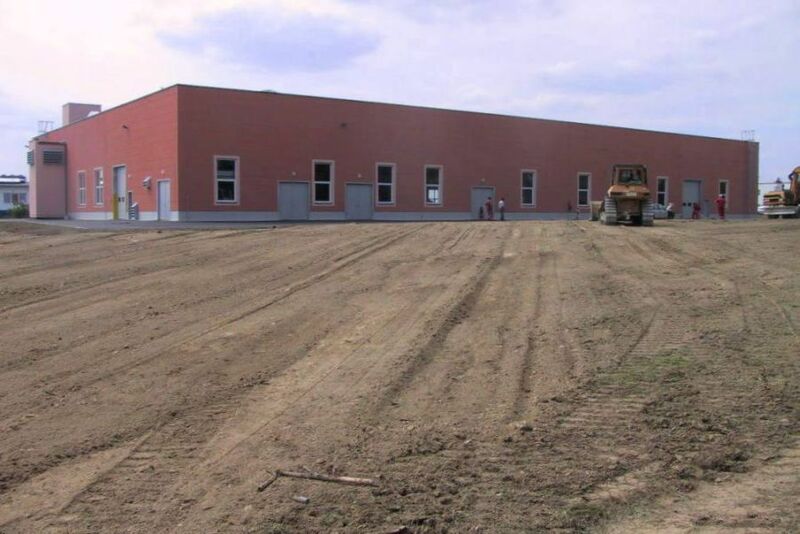 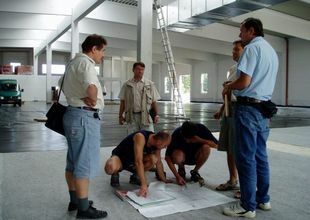 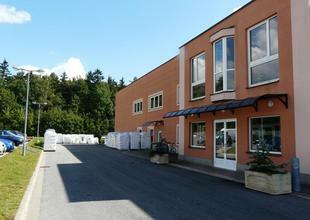 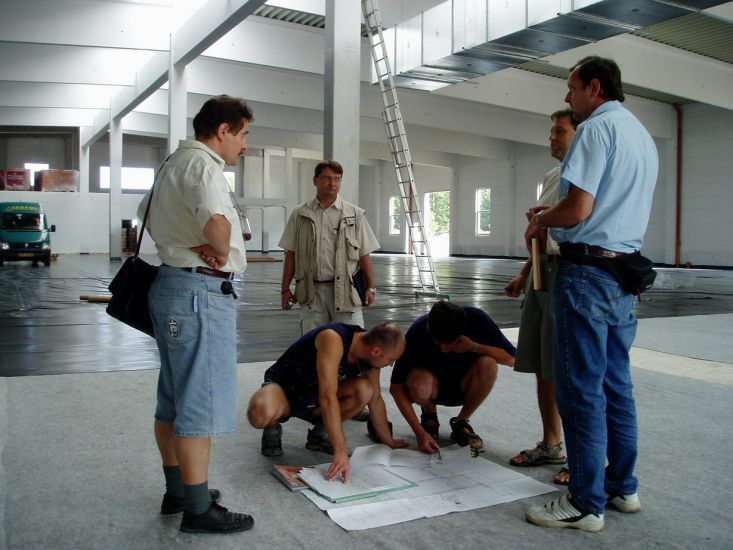 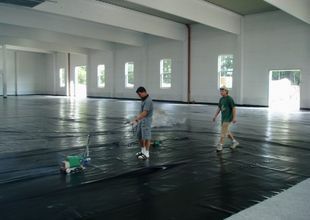 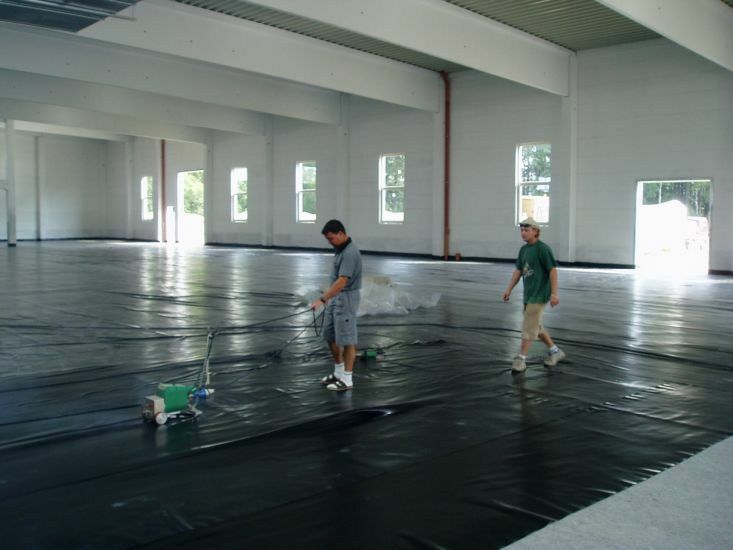 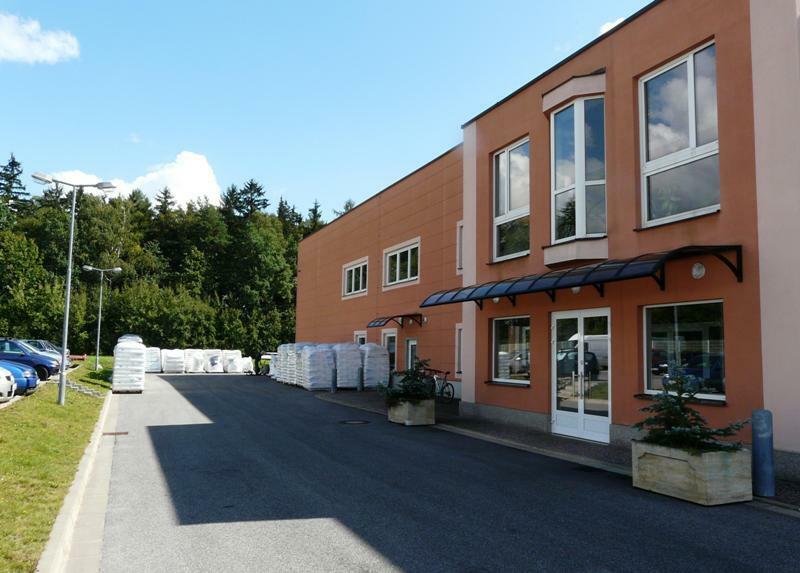 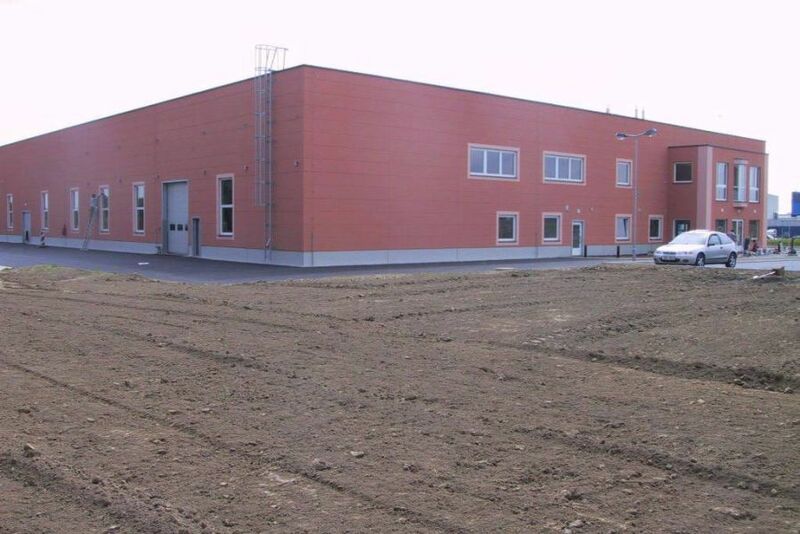 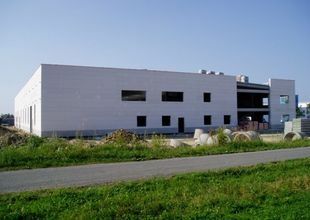 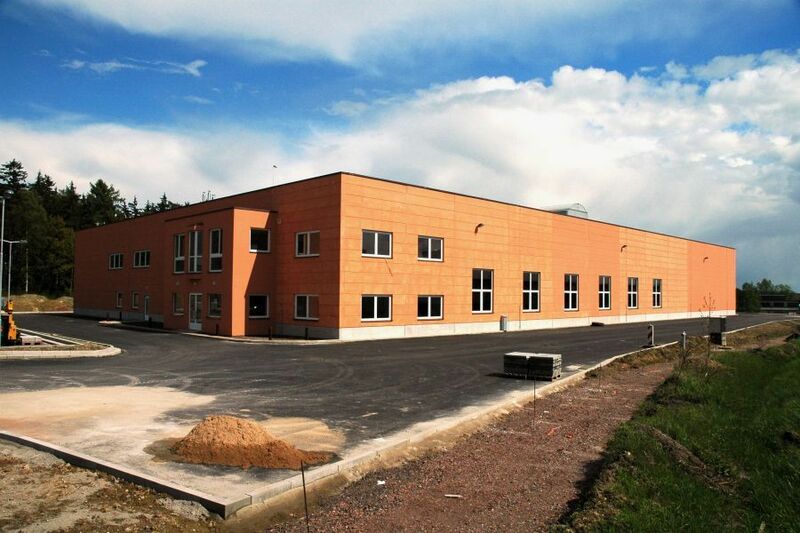 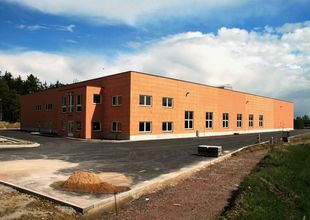 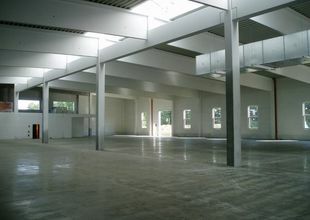 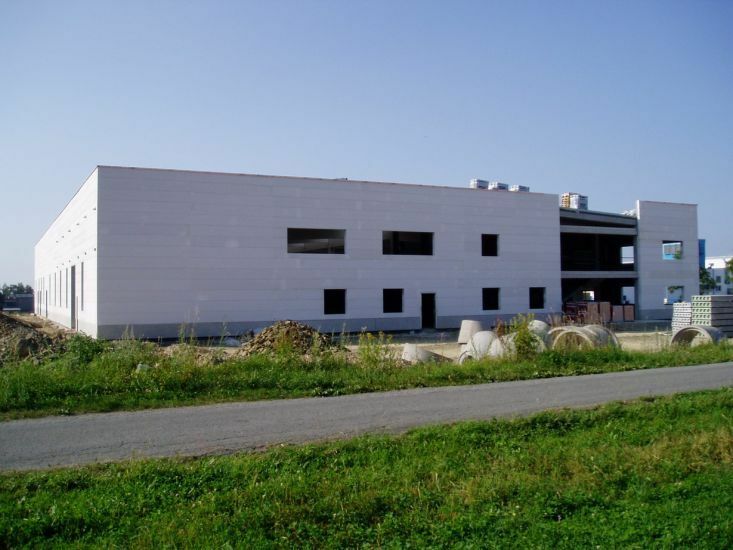 As the first stage, a single-storey hall (70x46 m) with a height of 9 m to manufacture and process PE films was designed. 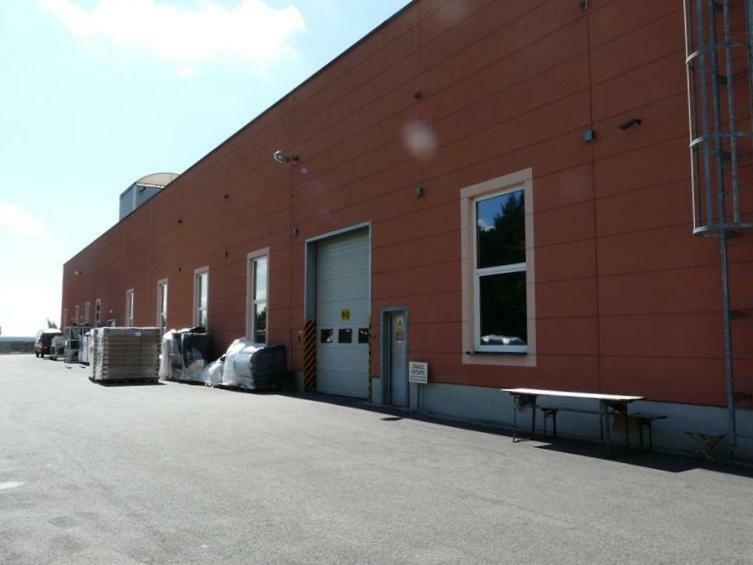 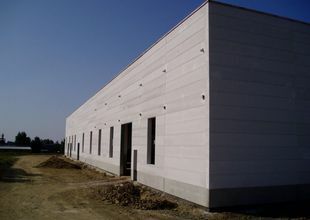 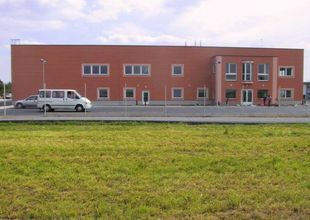 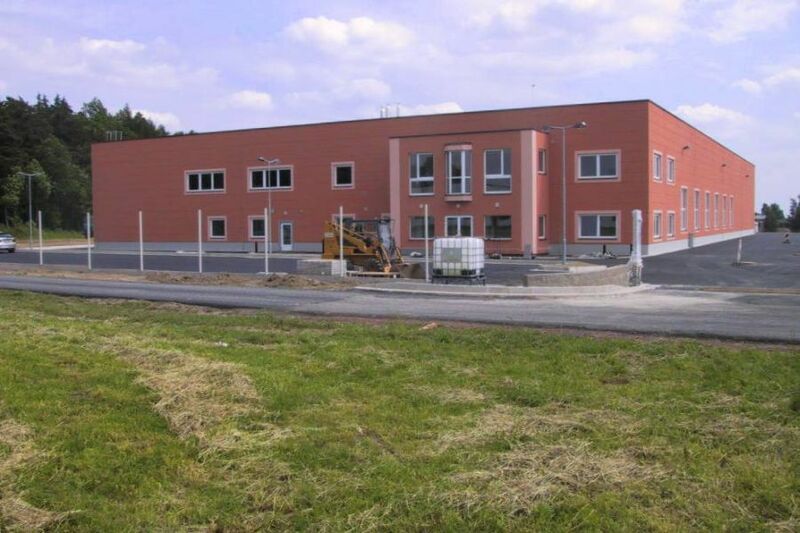 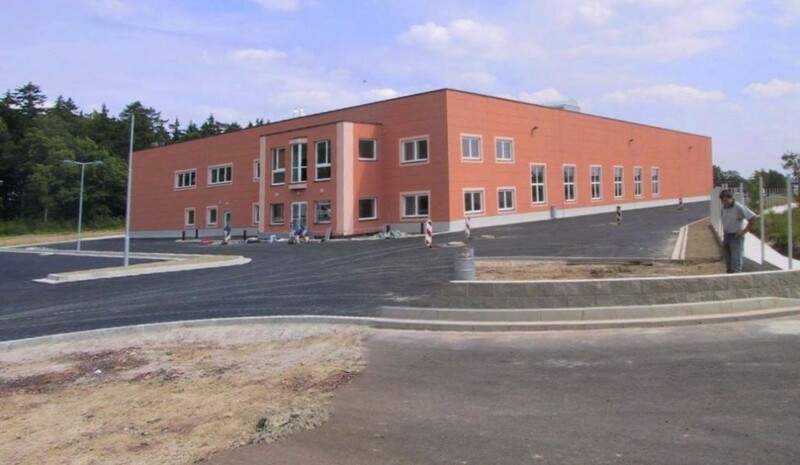 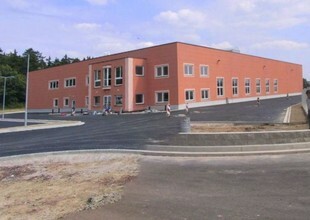 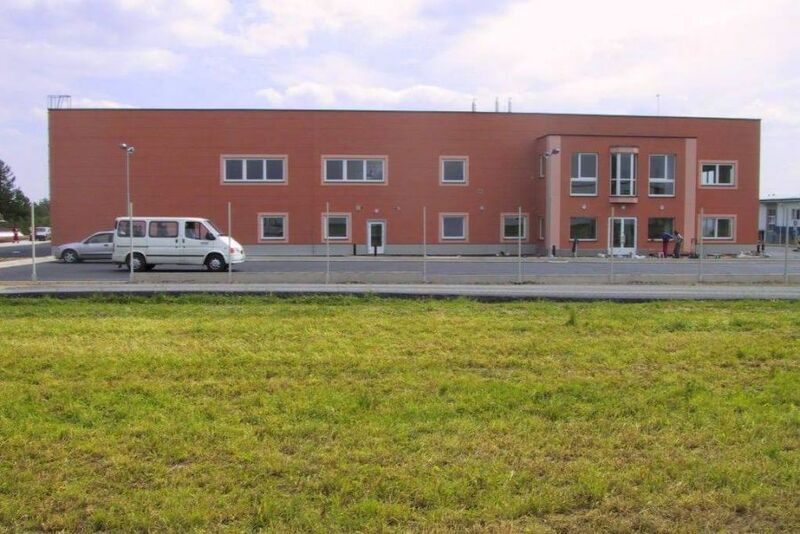 A two-storey administrative building with sanitary facilities for the employees is located in the north part of the building plot. 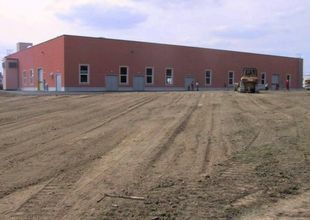 The investment also included a fence, roads and parking areas on the premises including an access road connected to the III/3036 road as well as the underground utilities. 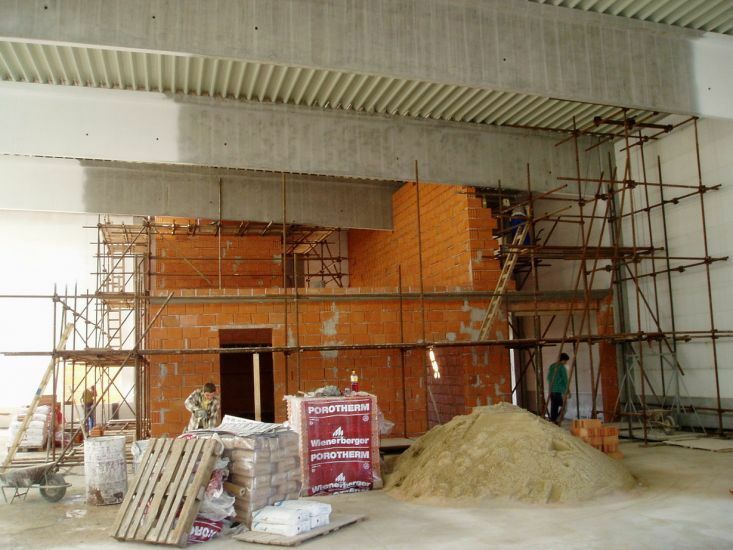 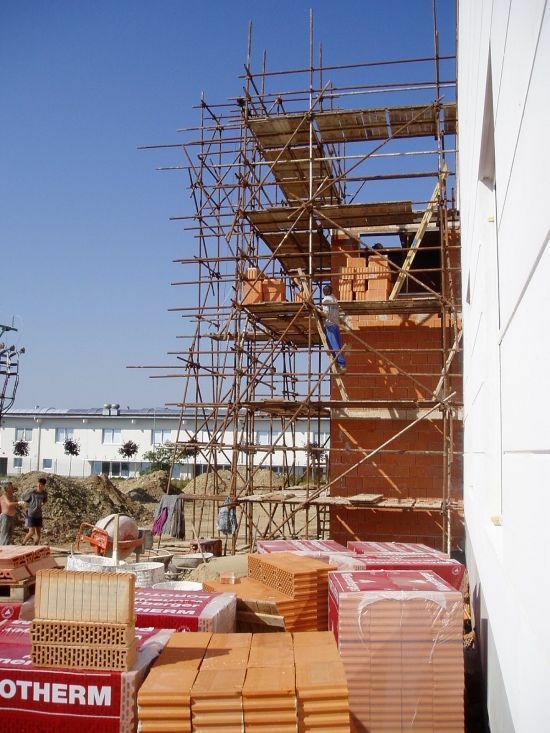 The load-bearing structure of the hall consists of a prefabricated reinforced concrete frame with an offset envelope made from light-weight concrete panels.